It’s completely incomprehensive for a platform as Windows 10 to suffer from issues of this magnitude. However, some user reports confirm that it’s indeed possible. Namely, some of them weren’t able to do the simplest of actions — move files. 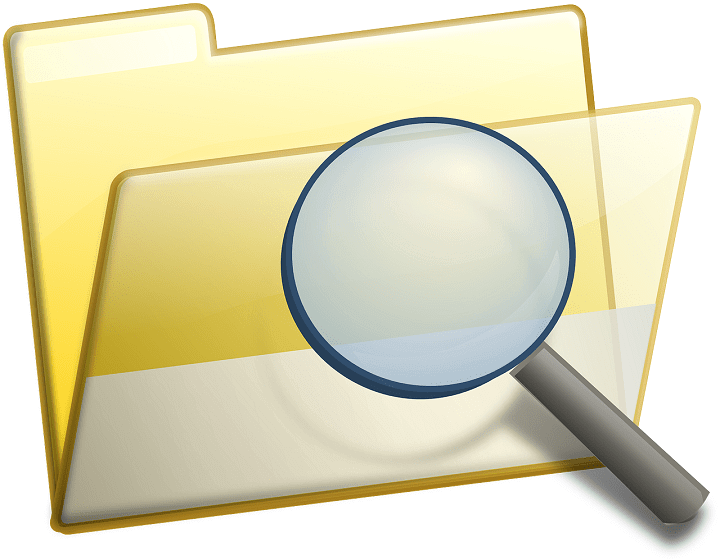 Why Windows 10 can’t move files is a mystery. It can be a minor stall or the hard disk decline in the worst-case scenario. 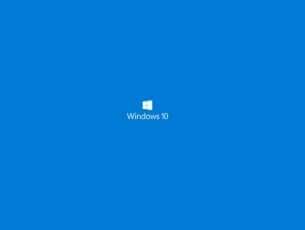 That’s why we enlisted some steps which should help you address this or, at the slightest, get a hunch on what’s going on with your Windows 10 PC. From the get-go, we need to confirm that you have administrative permissions in order to move files. Of course, this is a long shot, but with enough tinkering, an administrator can limit your access to the point where you can’t move files. However, this is obviously rare, especially since most users are themselves administrators of the affected PCs. Either way, check this and if the error is reoccurring, move to the next step in the list. Since we’re probably looking at a critical system error, chances are that whether your HDD is collapsing on you or related system files are corrupted. For the latter, we’ll need to run the System File Checker utility, commonly known as SFC. In order to run this tool, you need to access Command Prompt. It should check the integrity of system files and, hopefully, repair the damage. In the Windows Search bar, type cmd. Right-click on Command Prompt and run it as administrator. If there’s any error at hand, SFC should address it. If not, try the DISM tool. If SFC is not enough, DISM or Deployment Image Servicing and Management should help. This tool is a more advanced and it works best when it’s run just after the SFC utility. It should identify possible errors in the system image and use the Windows Update feature to replace the corrupted or incomplete files. Wait until it’s done and restart your PC. The presence and effects of malicious software are well documented. Viruses have a whole palette of negative impacts on the system. And, one of them, the quite nasty one likely, might’ve caused this issue where you can’t move files. This isn’t a common case, so don’t let this disturb you. But, just for safety and as a measure of precaution, we suggest scanning your system. The deep, thorough scan is the best way to approach this. 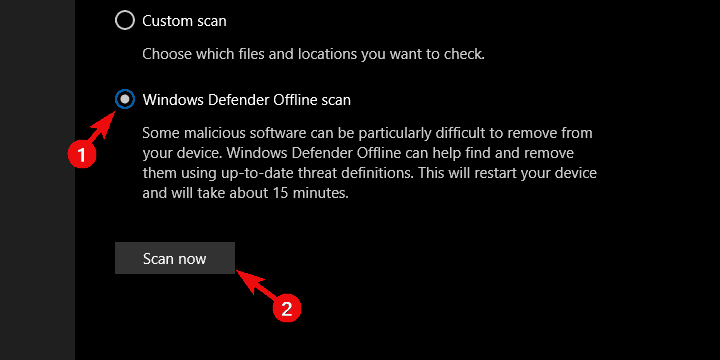 Now, yourself might use any third-party antimalware tool, but we’ll showcase how to perform the deep offline scan with Windows Defender. Close all applications you were working on. Click “Run new advanced scan“. 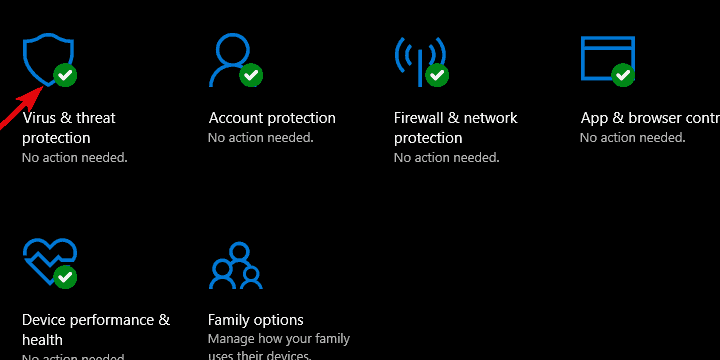 Choose “Windows Defender Offline Scan“. 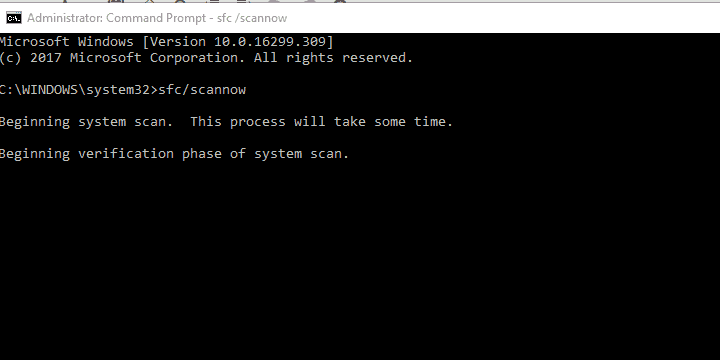 Click Scan now and your PC should restart and start scanning. This might help as well. 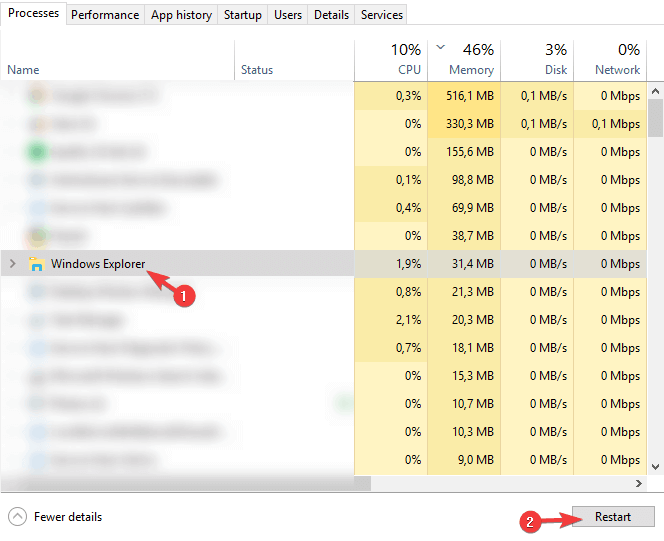 Windows Explorer is indeed a system process, but it’s a process and thus susceptible to some errors. You can’t reinstall it, obviously, but what you can do is reset it. This can be done from within Task Manager. Right-click Start and open Task Manager. Under the Processes tab, locate Windows Explorer and click on it to highlight it. In the bottom right corner, click Restart. Now, this is where the real problem start. We would like to avoid HDD failure by any mean necessary. Sadly, the critical HDD failure is a common reason why all read-write system actions are either slow or completely blocked. These are clear signs of HDD slowly but steadily declining. You can use various third-party tools to check whether the HDD is failing or its sectors are corrupted. But, the best tool every Windows 10 user have is the Chkdsk utility. If your HDD is showing good signs, we suggest trying the final step below. If, on the contrary, the sign of decline is obvious, we suggest contacting someone who can save your data. Eventually, the only remaining thing is to replace the HDD. In the end, there’s one single thing you can try if you’re still unable to move files in Windows 10. That’s, of course, a clean reinstallation. Just, this time we need you to format your hard drive completely and try reinstalling the system on a completely clean HDD. 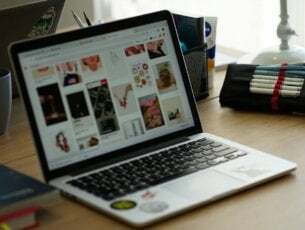 Backup your data on an alternate or external HDD. Download Media Creation Tool and create a bootable installation drive. Boot the drive and select Custom install. Delete whole drive and it you should see the non-allocated storage space. Create partitions and choose one for the Windows 10 installation (no less than 30 GB). That’s it. We hope this was an informative piece and helpful above everything. If you care to share some alternative solutions which worked for you and we forgot to enlist, please be so kind to do so. The comments section is just below.